Well it's the weekend before halloween and that's the time that Reliant Power Washing and Gutter Cleaning starts the first fall cleaning for our customers. We had a busy day yesterday in Livingston, West Orange, Montclair and Verona. These customers know that they have a lot of trees on their property and that the gutters get filled quickly. It is best to clean the gutters multiple times for these customers to make sure the gutters are clean before any harsh fall storms hit New Jersey which has been the case the past few years. 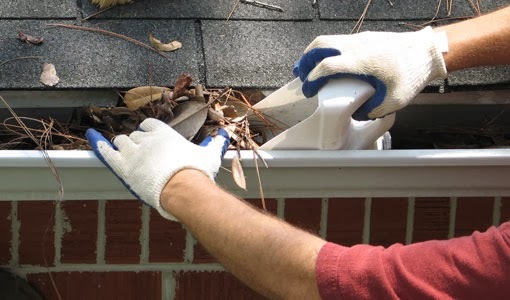 Call Reliant today at 855-467-3542 (855-Go-Reliant) or visit us at www.Go-Reliant.com to schedule your gutter cleaning today!